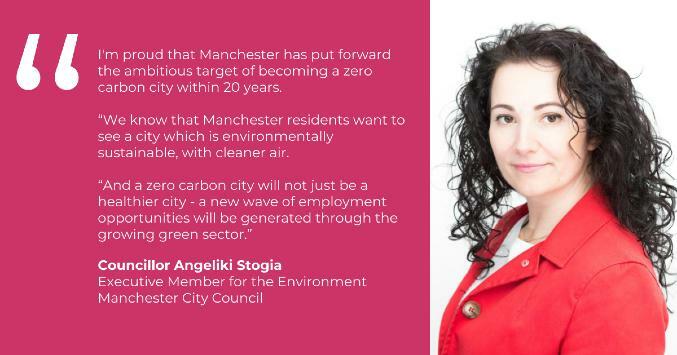 A report outlining how Manchester can meet its aim to become a zero carbon city by 2038 will be considered by Manchester City Council this week. Statement in response to TfGM's release: "full extent of GM's air quality problem revealed in new report"
Air pollution is a serious public health concern and we welcome the Greater Manchester-wide focus on this urgent issue. 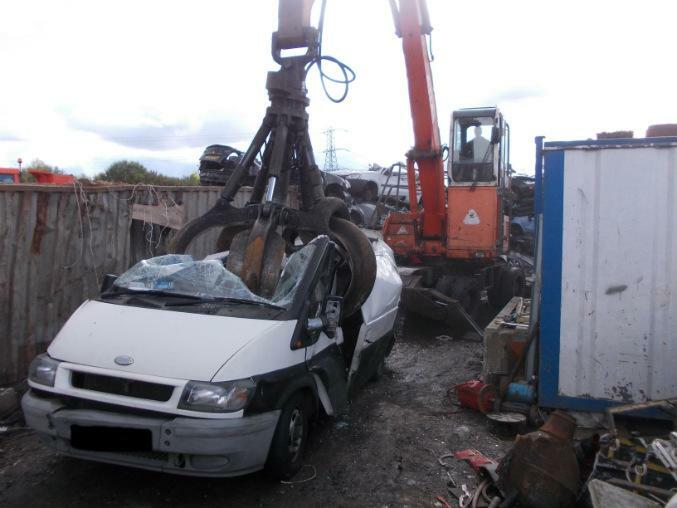 A van believed to have been involved in a number of fly-tipping offences has been crushed by authorities. An army of volunteers will be on hand (Tues, 1 Aug) to create floating islands that will help attract a raft of fauna and flora to the city centre canal. Nearly 2,900 people who have been caught dropping litter in Manchester city centre have been issued with on the spot fines a year on from the start of a major crackdown. Manchester City Council welcomes plans to clean up former landfill sites which have lain derelict for decades and transform them into usable land that will benefit residents.